…serving the central coast. We look forward to serving you. Our Professionalism sets us apart from the rest. 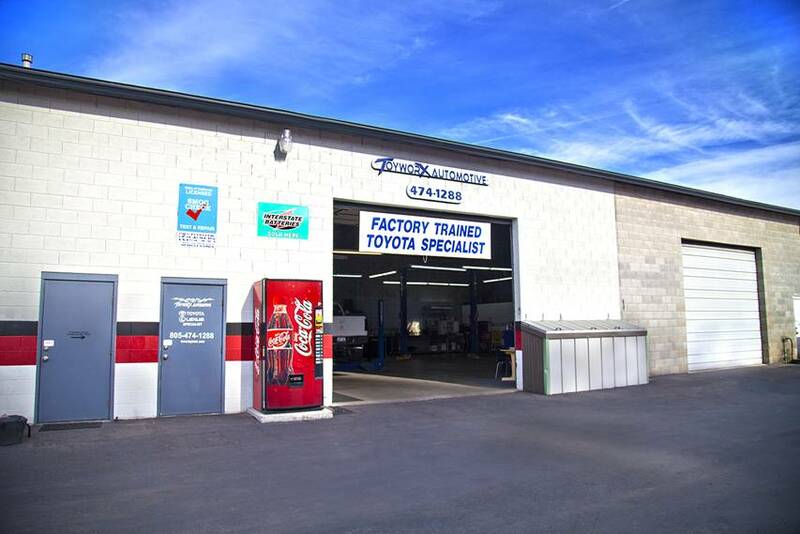 Visit us for a complete line of maintenance and repair needs for your Toyota, Lexus, Scion or hybrid. We use genuine Toyota and Lexus parts. At Toyworx, we know how busy you are and want to help keep your vehicle in top condition. 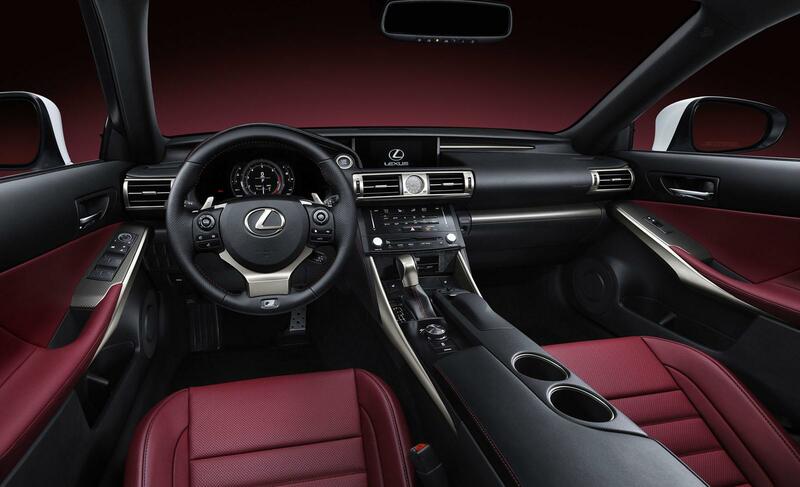 We offer free service reminders–when it is time for maintenance, we remember for you!